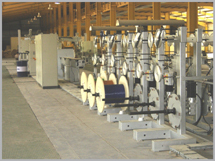 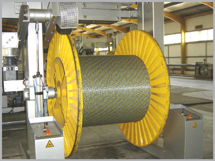 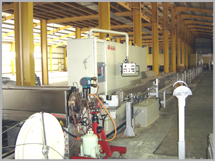 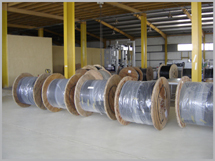 The design capacity of additional production lines is 1000 km optical fiber cable per year. 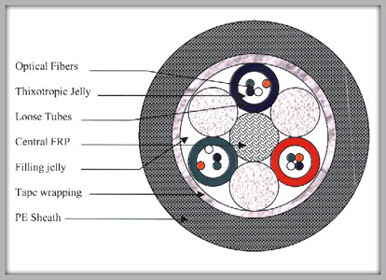 The entire length is subjected to a tensile proof stress < 0.7 GPa (100 kpsi) 1% strain equivalent . 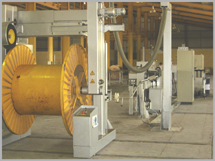 and in some other industrial utilities. 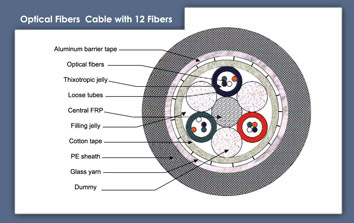 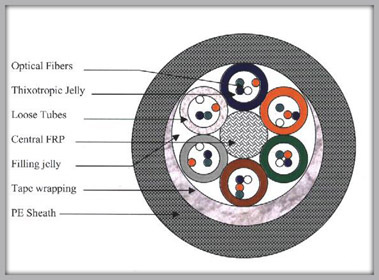 Design Capacity of the factory 2770 KM optical fiber cable per year. 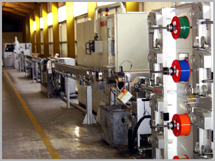 Since we are highly trust our products and we wanted offer the best sales services and maintenance to our costumers, we certify our products, If any failure or damage may appear in our products caused by manufacturing defect shall be repaired the product free of charge immediately to meet the customers convictions.